Normally so dependable that we never need to think about how many different things can actually go wrong with it, when a plumbing problem does arise, like a burst or frozen pipe, or a slow or stopped drain, or a backed up basement, or a clogged toilet—it is not always clear just who should be called for help. Modifications and repairs to water delivery systems should always be performed by a plumber or other contacted professional. When troubles arise in the other plumbing network in the home--the system of drains flowing to the lateral service line, then from the building to the utility main--there exist more options available, both for do-it-yourselfers and those ready to bring in the pros. Learn about the tools used by the pros and homeowners alike for solving clogged drains quickly. 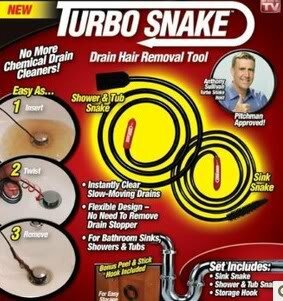 Drain cleaning has stayed as up to date as any home improvement area in terms of new tools on the market and in improvements made to old standbys. Your modern drain servicing professional has a remarkably high-tech selection of tools at their disposal. Examples include remote operated video cameras for inspection of plumbing, and precision-machined high-pressure sprayers used in jet-washing of sewers. But a homeowner can handle most household clogs on their own if they have just one or two inexpensive tools. A plunger and / or a handheld drain auger appropriate for the troublesome drain(s) makes up its cost in the first saved service call to a pro. 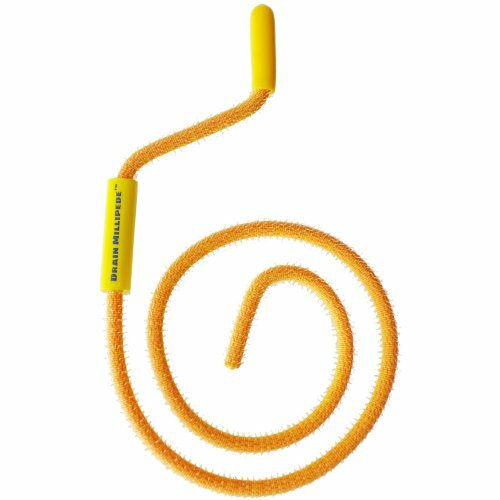 But with such a wide variety of plungers and drain snakes available, consumers must be informed about their proper use to make the right purchase decisions. Utility drains are the drains in garages, laundry rooms, basements, and outdoor areas. Most of these areas will have drainage of some form, the most common being a basic drain in the floor leading to the wastewater line for the house. Sinks in utility areas are often different than those found in kitchens and bathrooms. Utility sinks in most homes are deeper basins with a separate stopper plug, unlike bathroom lavatory basins. Laundry sinks also usually lack a disposal unit as you find attached to many kitchen sinks. Some utility sink setups even forgo the standard U-trap, and instead dump into or near a floor drain nearby. This may sound crude, but in areas where the floor is easily and frequently washed, catching and collecting all the waste matter that is rinsed down the sink can prevent larger problems from arising. 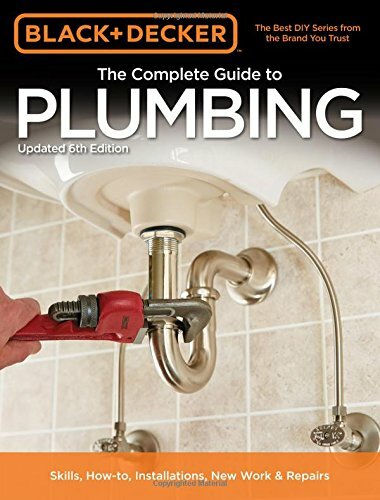 Black & Decker The Complete Guide to PlumbingYou might not have to call a plumber; get the most comprehensive, up-to-date book on home plumbing for DIYers of all skill levels instead Turbo Snake Drain Hair Removal ToolClear clogged bathroom sinks with ease using this tool seen on TV PermaFLOW Never-Clog DrainNever hassle with the tassle again.